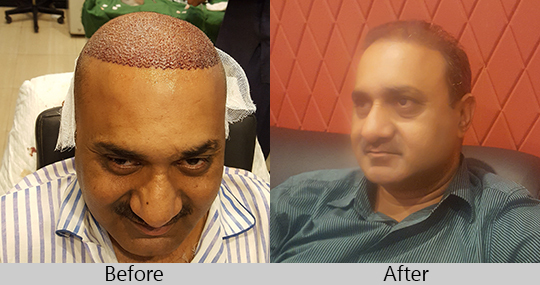 The highest standard of Hair TreatmentAdvanced Hair Centre is here for your hair equipped with the world's best hair transplant that would shine your personality. 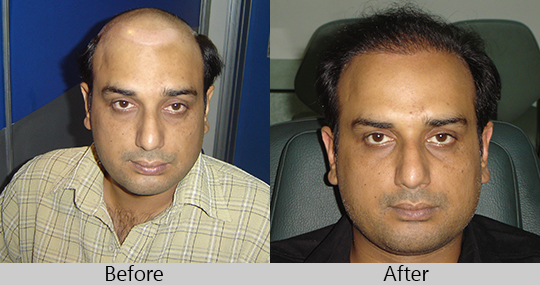 We provides quality hair transplant by professional and qualified doctors at very affordable rates, as per your wishes. 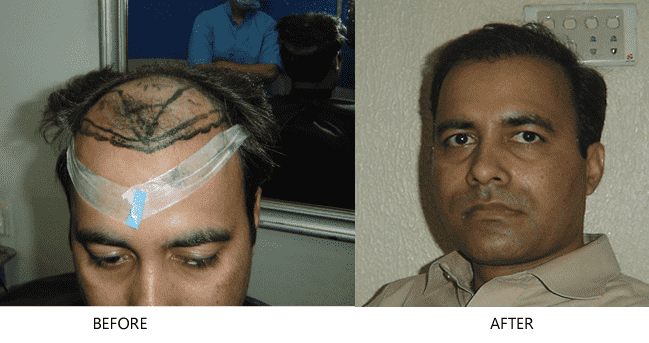 In the present era of hair-n-care, this is the most updated technology available for men and women of all ages and sages, experiencing hair loss or thinning hair. 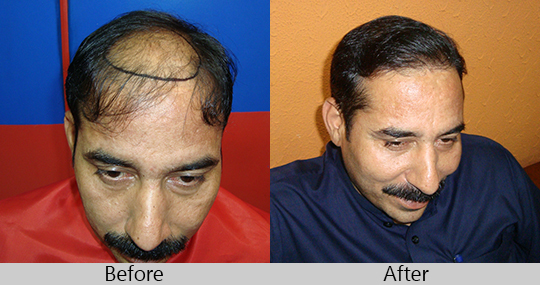 The Advanced Hair Centre is fortunate enough in acquiring the services of latest comprehensive treatment of those having hair loss. 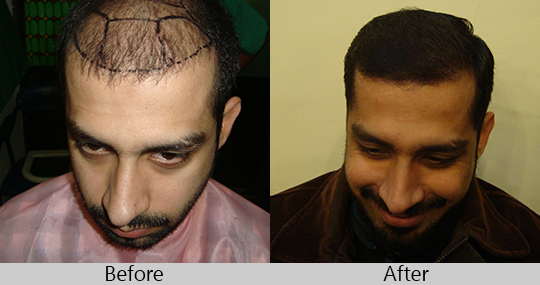 Through Non-Surgical replacement, the pure natural human hair is parked on the scalp. 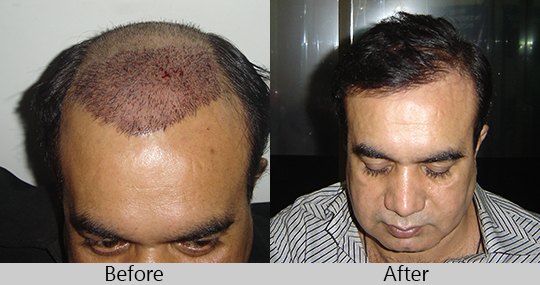 The platelets are best known for their importance in clotting blood. 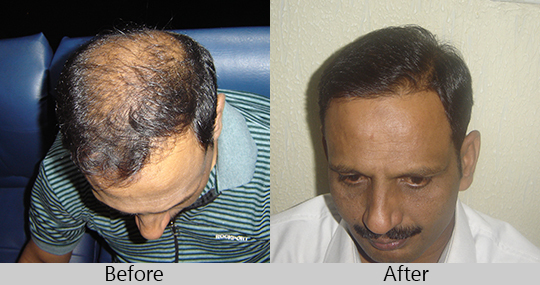 However, platelets also contain hundreds of proteins called growth factors which are very important in the healing of injuries. 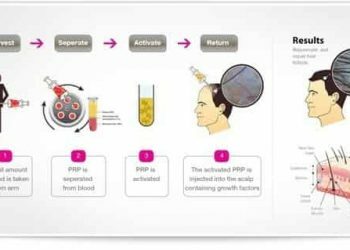 PRP is plasma with many more platelets than what is typically found in blood. 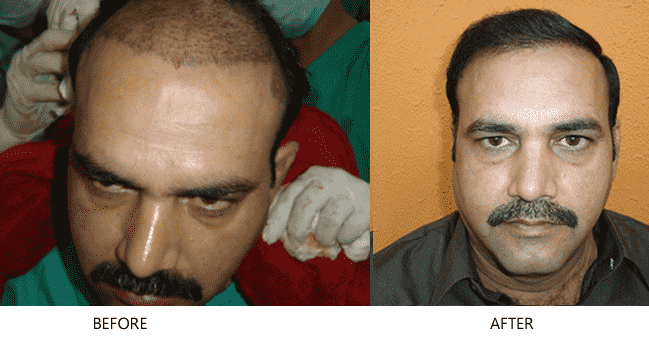 The Advanced Hair Center comprising a maverick team of outright hair specialists is such a magnificent hair club in Lahore that offers the best available advice to and treatment for those with hair problems. 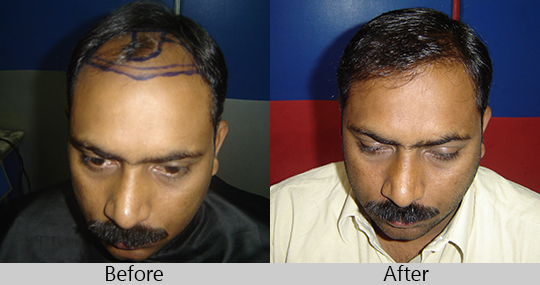 Through improved techniques well-trained staff utilize state-of-the-art facilities and thus handle the hair loss and other hair-relatd problem cutely. 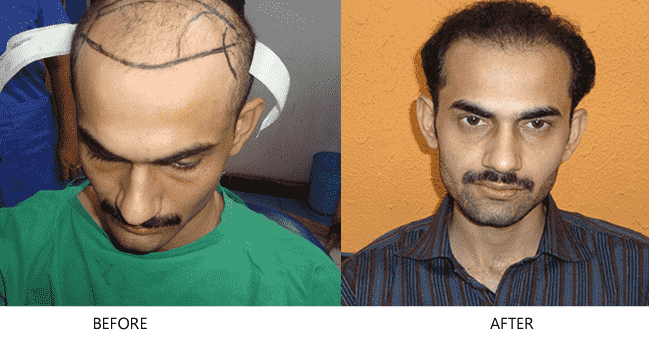 Pakistan Most Advanced Hair Centre. 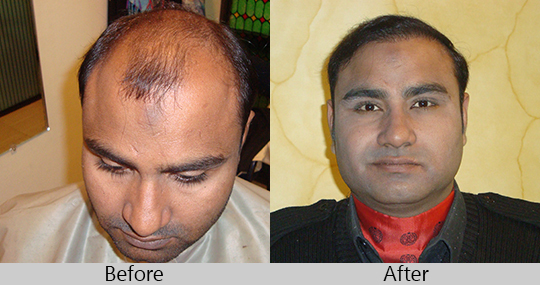 Lahore: 85-C, Opp Services Hospital, Upper Mahmood Pharmacy, Jail Road. 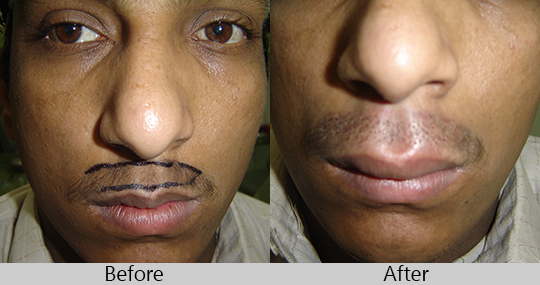 Do you want to visit our clinic? 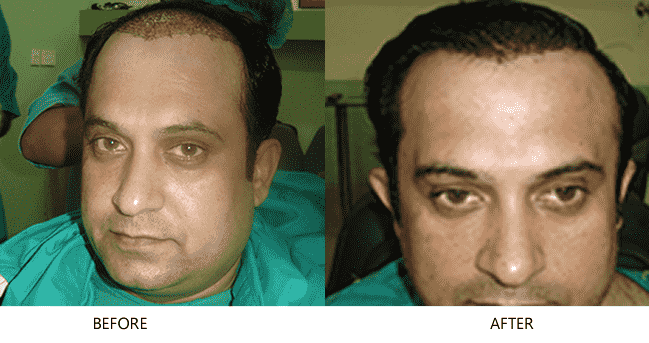 Make an free appointment! 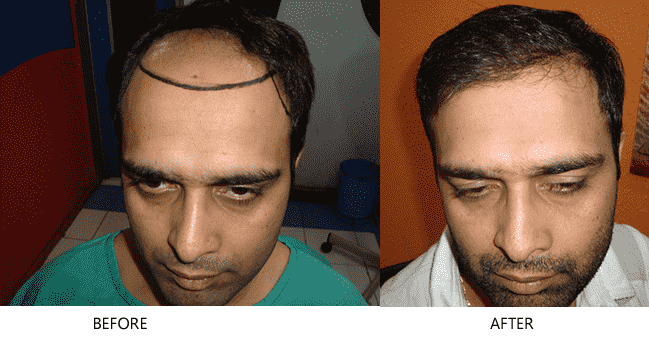 and get a free consultation. 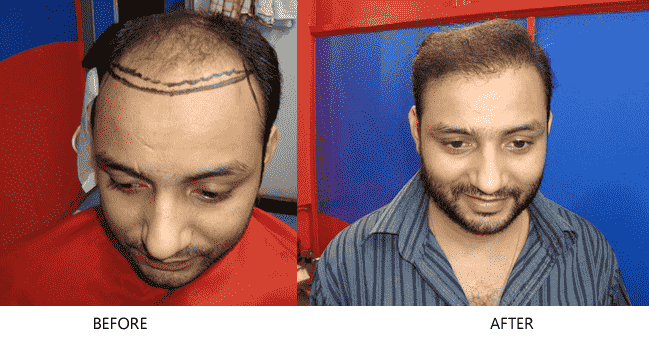 If you are planning on getting your hair transplanted? 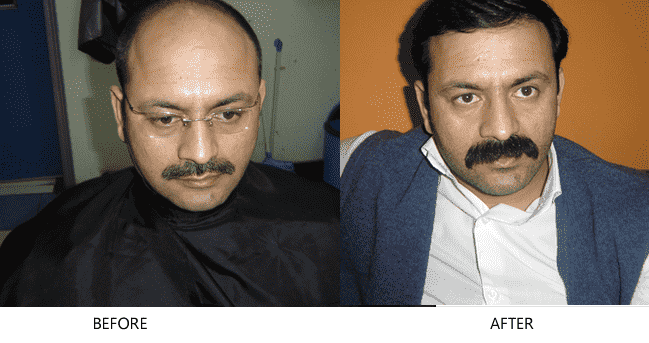 Advanced Hair Care Center is the best hair club in lahore. 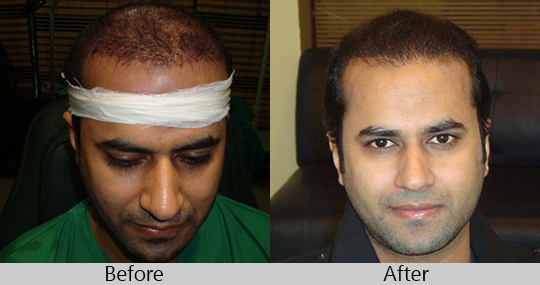 Hair transplant is a surgical procedure performed on women and men who have suffered from significant hair loss. 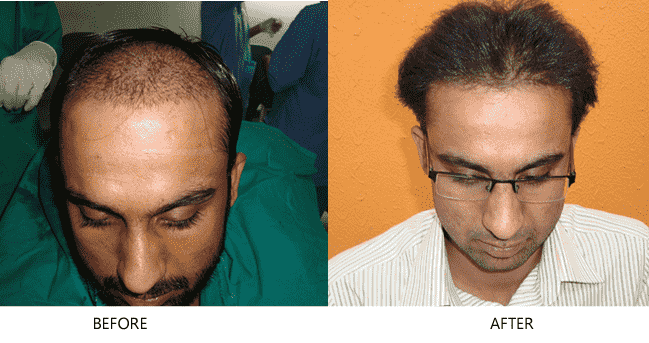 It helps to correct Scarring Alopecia, Androgenetic Alopecia and other types of Alopecia. 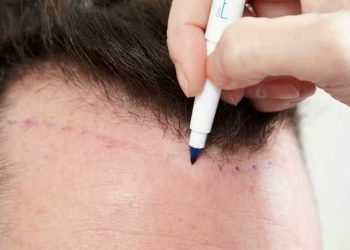 In some cases, patients with hair loss from injuries, lupus or other medical problems may be treated through hair transplant surgery. 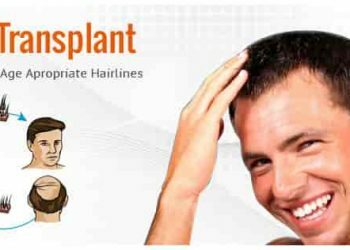 In a nutshell, hair transplant involves transferring hair grafts (skin and hair follicle units of 1 to 4 hairs extracted from a single donor strip) from the back and sides of your head (the donor area) to the balding or thinning areas where you would like new hair to grow. 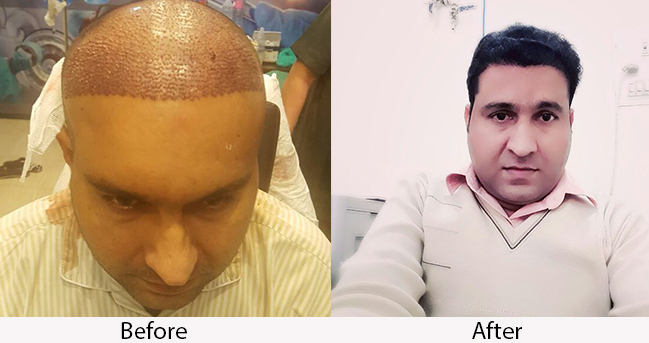 Laser Praxis Hair Transplant Clinic in Lahore, Pakistan offers high quality hair transplant surgery in Lahore, Pakistan for covering the bald area at economical price. 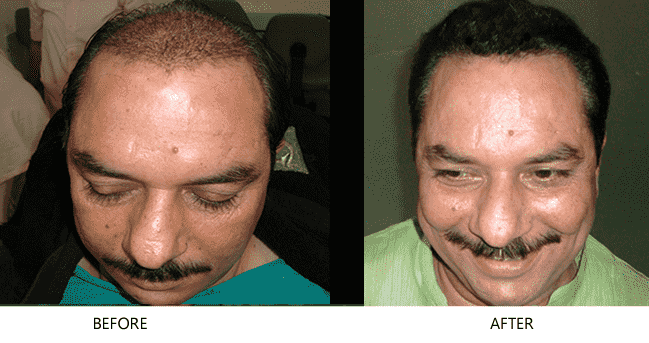 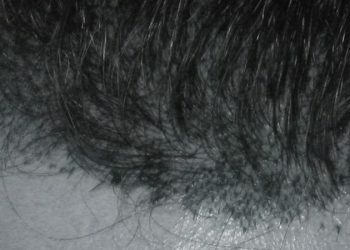 Surgical hair transplant of the hair follicle is a remarkably simple outpatient procedure. 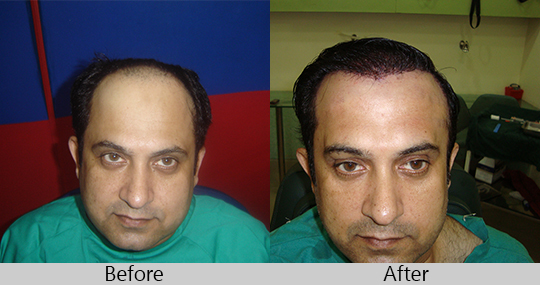 The distinguishing quality of Doctors and Transplant Surgeon and his team is that they create soft, natural and living hairline. 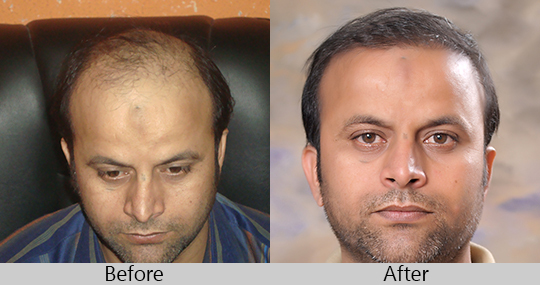 F.U.H.T (Follicular Unit Hair Transplantation – FUE Hair Transplant) is a technology in which the hair transplant takes place in the most natural manner to provide maximum density.